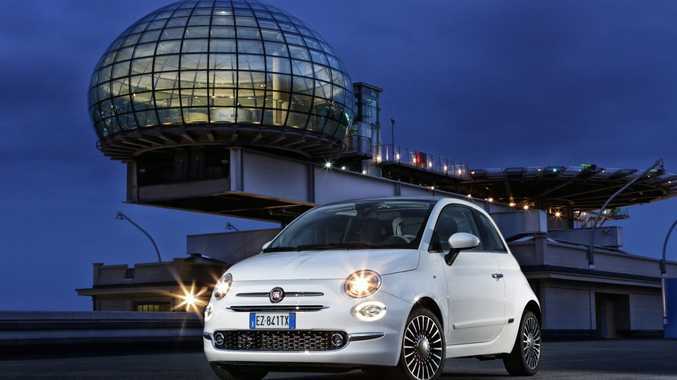 STYLE CONSCIOUS: Over 1.5 million baby Fiats have sold worldwide since the 500 name returned in 2007. FIAT 500 owners we know you're a style-conscious lot, so look away now as you're about to be out of date. A new Bambino with updated interior and exterior looks has been unveiled in Turin, due to land in Australia at the start of 2016. But you fashionistas needn't worry too much as changes are relatively minor - the retro looks that have helped shift 1.5million Fiat 500s since its 2007 comeback are still instantly recognisable. Size-wise it remains the same (very small) and still comes in only hatchback and convertible forms. But standard features for all next generation 500s will include LED daytime running lights, seven airbags, a Uconnect infotainment system and remote controls on the steering wheel. 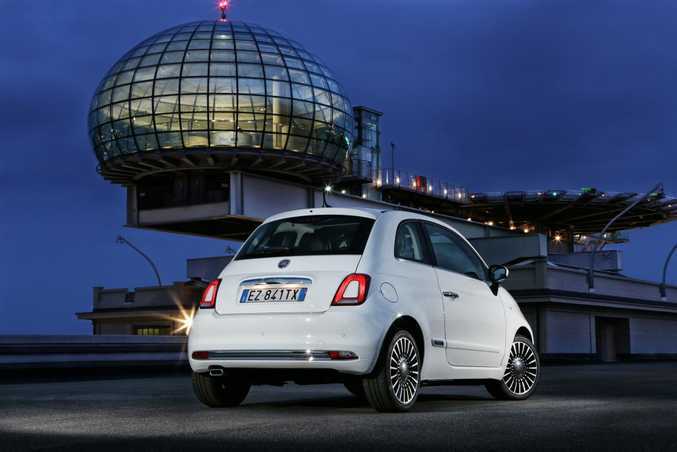 New alloys, slantier round front headlights and new body colour-centred rear light clusters will differentiate the new cars from old, with Fiat saying the rear clusters are unique to the segment and "light appears to emanate from the bodywork like an illuminated tattoo". Funky. That bodywork also gets a revised colour palette (including, quite wonderfully, Glam Coral and Avant-garde Bordeaux), while the updated dashboard now integrates the infotainment unit and brings a redesigned dash dome and air vents. The Fiat 500 Pop currently starts at $16,000 for the three-door hatch and $20,000 for the two-door convertible, and expect the new 2016 models to be priced similarly to remain competitive in the busy micro car class. NEW LIGHTS: Fiat says rear clusters help "light appear to emanate from the bodywork like an illuminated tattoo." Funky.